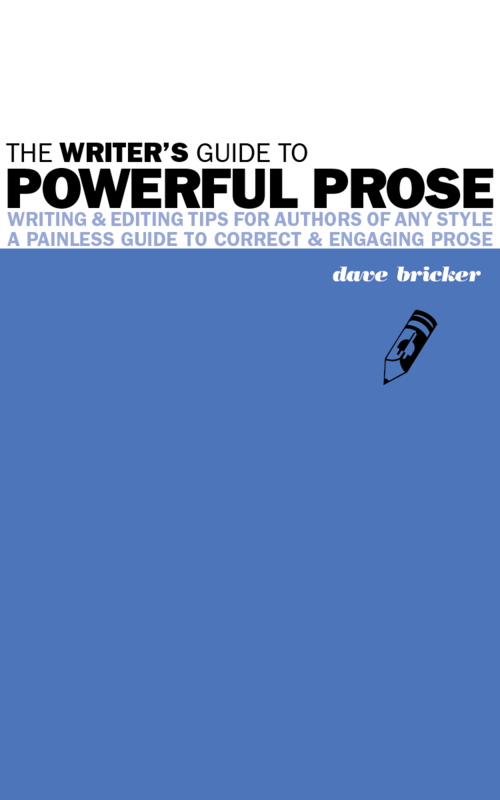 The goal of The Writer’s Guide to Powerful Prose is not to define particular usages as right or wrong or good or bad. When we speak, ideas pour instantly and spontaneously from our mouths, but good writing is not such an automatic process. Writers have the luxury—the responsibility—of editing their ideas before sharing them. Writing style patterns become trigger points for conscious decision making. Could I use a better adjective? Is my metaphor a tired cliché? Does my sentence work just as well without “that” in it? Or do I want to leave this sentence as I wrote it? One marvelous thing about style patterns is that once you learn to see them, you aren’t likely to miss them again. Have you ever noticed the arrow in the FedEx logo? If you never noticed what makes this logo brilliant before, you’ll never see it again without noticing that arrow. 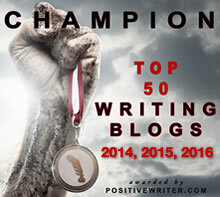 The Writer’s Guide to Powerful Prose will make you a better writer by the time you finish reading it. You’ll see things you didn’t see before, and you’ll continue to see them. 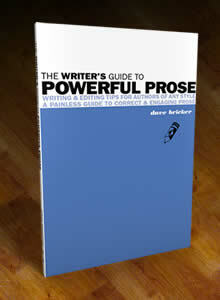 The Writer’s Guide to Powerful Prose was created to teach you today what you can practice for the rest of your life. Read, learn, and grow. You’ll be a better writer by the time you finish this book. Read the entire book in your web browser below. 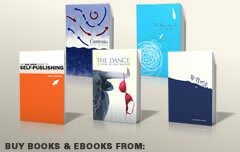 Purchase a printed copy (107 pp.) on Amazon here. Would like to know why your first word was ‘certain’, and whether design – the Big C – played a major part, Dave. ‘Certain’ sounds strong and positive. But a big C could be seen as menacing. Vance Packard started something, for sure. All my articles start with drop caps, a nod to book design. “Certain” – as in “belonging to a group of well-defined members” represents my intentions. “Some” would have been, to my ear, less bold. Don’t read too much into the word choice. It’s the word that felt right but it’s not one that I lost any sleep over.